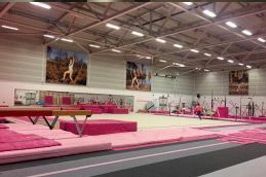 Home Blog Gymnastic Express Sponsor Pink Ladies! Gymnastic Express Sponsor Pink Ladies! 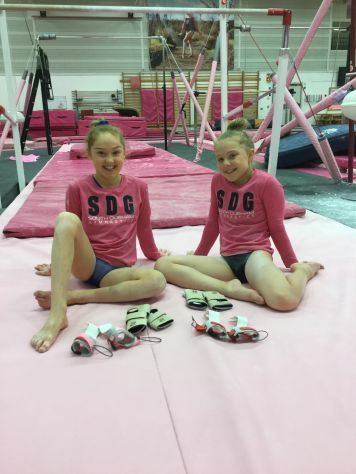 We are super excited to announce that our Pink Ladies Mia and Leah are now sponsored by Gymnastic Express, leading suppliers in hand guards and protection products! This is fantastic support for the girls as they continue their hard work!